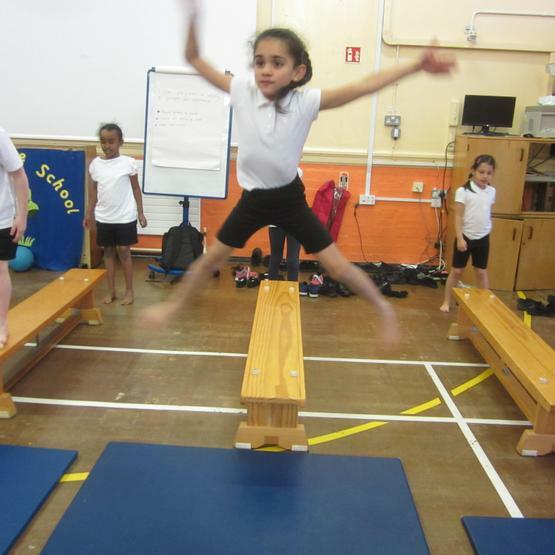 At Kingsthorne our aim is to allow all children to enhance their education through physical activity. 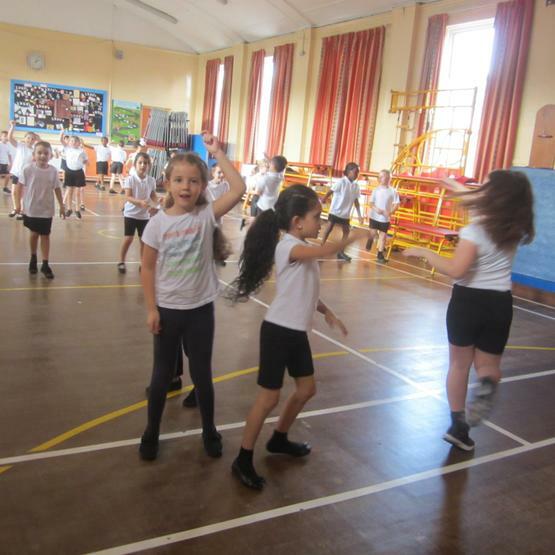 We aim to develop pupil’s physical ability and knowledge of movement and safety and their ability to use these to perform a wide range of activities associated with the development of an active and healthy lifestyle. 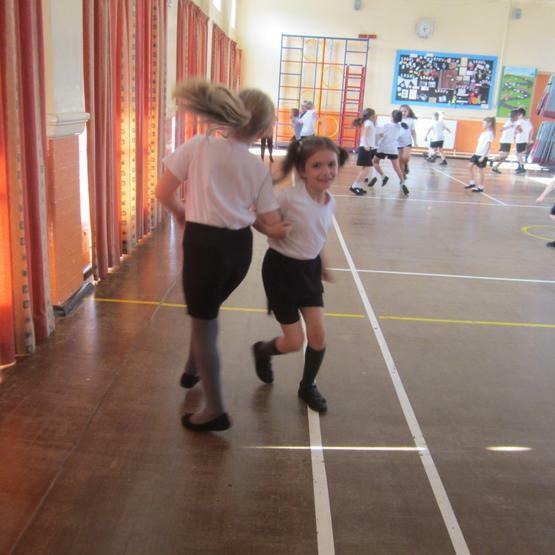 Children show good control and co-ordination in large and small scale movements. They move confidently and safely in a range of ways. They handle equipment and tools effectively, including pencils. They know the importance of good health, physical exercise and healthy diet. They can talk about ways to keep healthy and safe. 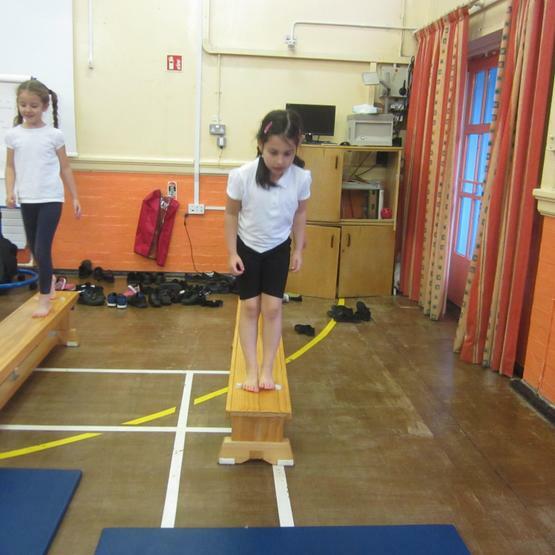 In Key Stage 1 we encourage children to explore simple skills. They copy, remember, repeat and explore simple actions showing control and co-ordination. 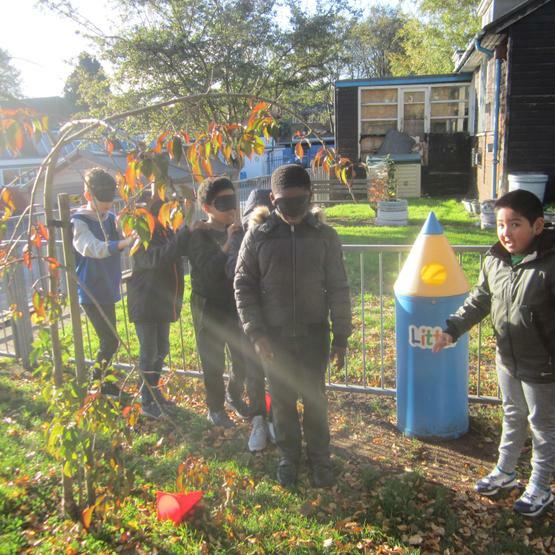 They vary skills, ideas and actions and link them to different activities. They show some understanding of simple tactics. 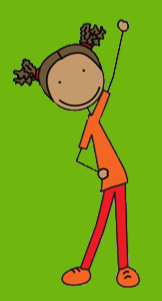 Children learn how to exercise safely and describe how good their body feels during activities. 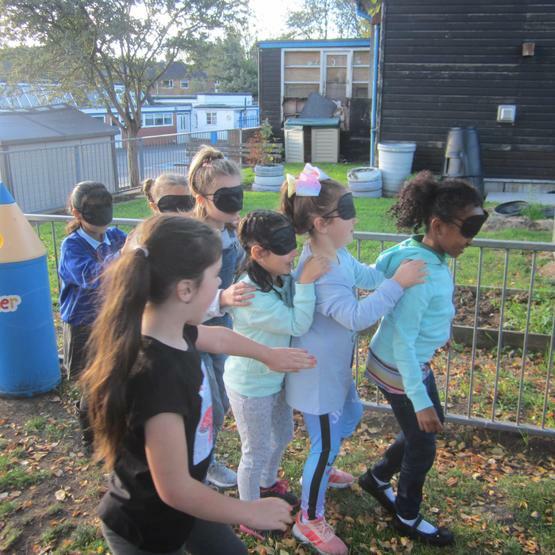 In Key Stage 2 children link skills, techniques and ideas together and use them accurately and appropriately. They performance with precision, control and fluency and use information and evaluation to improve performance. 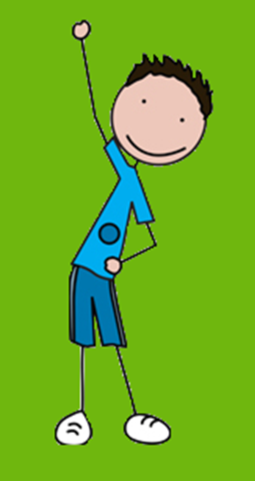 Children explain and use basic safety rules in preparing for exercise. They describe the effect exercise has on the body and why it is valuable to health and fitness. The children try a range of different sports and develop an understanding of tactics throughout key stage 2. Teachers and children are working closely with support from our fully qualified sports coaches at Aspire. This is aimed at improving the delivery of PE sessions to the children and advancing children's skills across the breadth of PE.